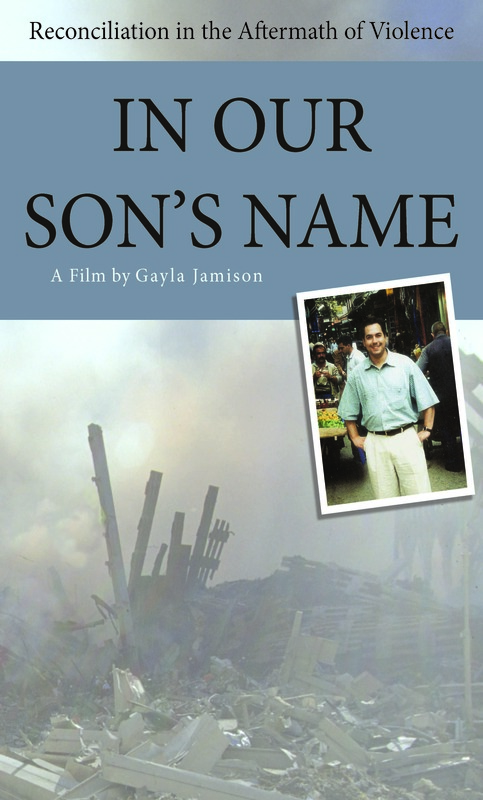 Phyllis and Orlando Rodríguez’s lives shatter with the death of their son, Greg, who dies with thousands of others at the World Trade Center on September 11, 2001. Instead of seeking revenge, the grieving couple begin a journey of reconciliation that transforms their lives. Their odyssey thrusts them reluctantly into the public eye as they speak out against war in Iraq and Afghanistan, oppose the death penalty for 9/11 conspirator Zacarias Moussaoui, befriend his mother, and reach out to men incarcerated for violent crimes. Over time they reach a new understanding of their rebellious son. With subtlety, humor, and disarming candor, Our Son’s Name offers a profound portrait of a positive response to violence.